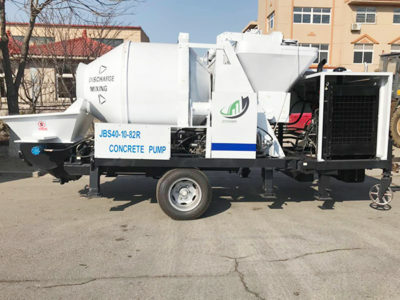 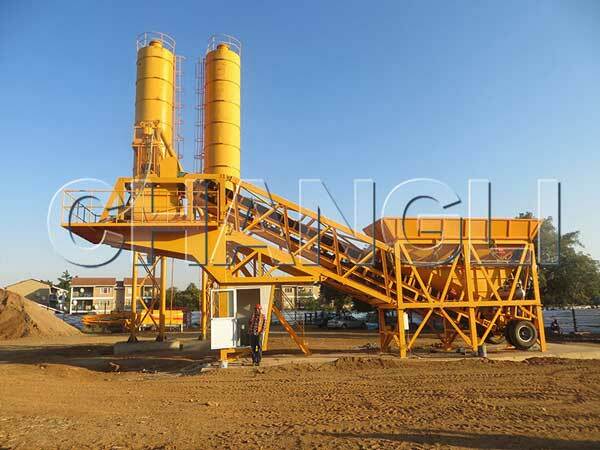 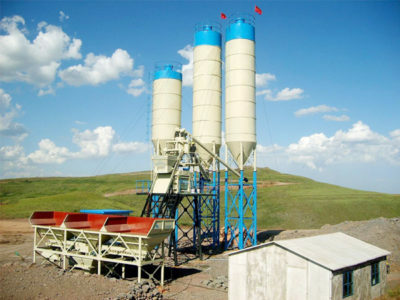 The mobile concrete batching plant is one of concrete plant. 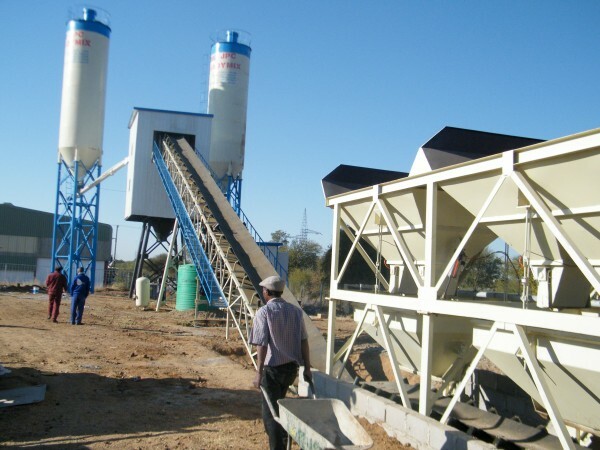 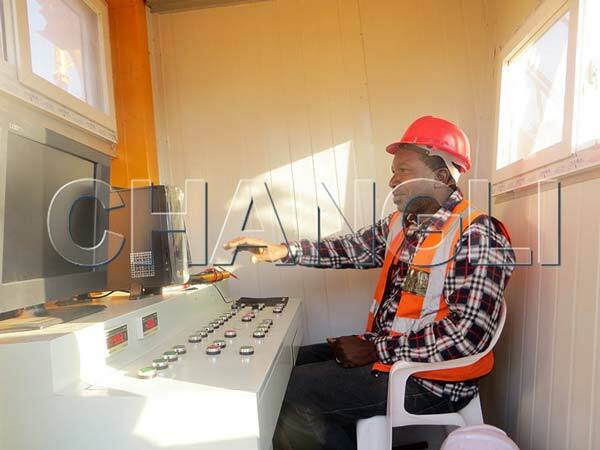 After buying our plant, we sent our engineer to help customer install mobile concrete batching plant in Botswana. 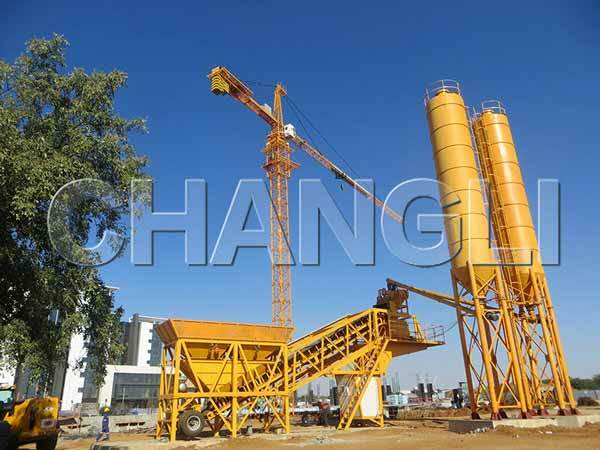 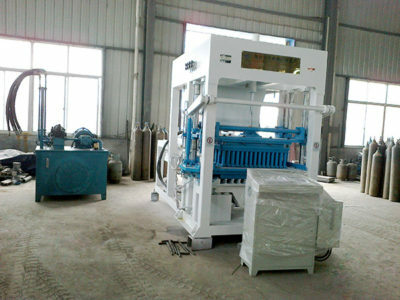 Under the help of our engineer, this set of concrete plant is installed at the fast speed. 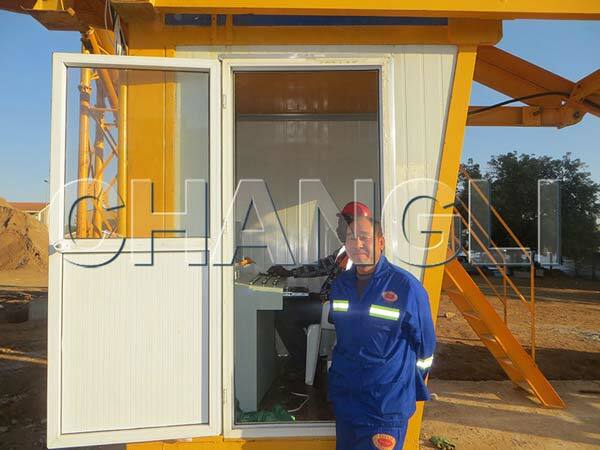 The customer is satisfied with our plant and service.